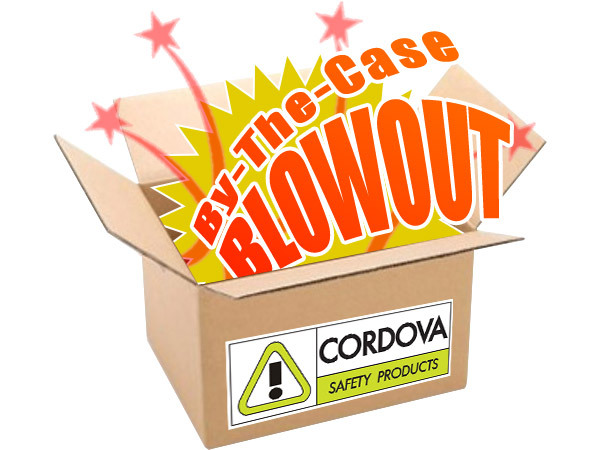 By the case blowout includes free shipping! Weeehoo! Great deals by the case!